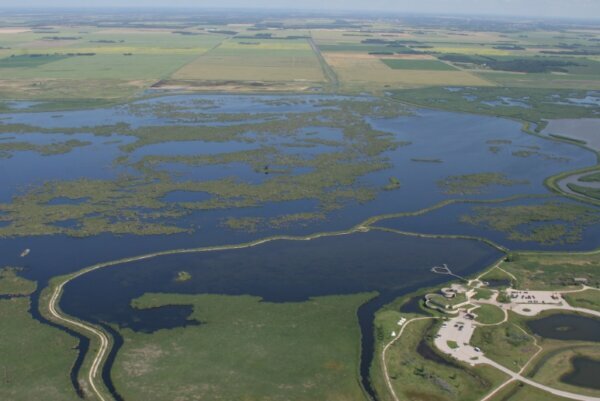 Oak Hammock Marsh is one of North America’s birding hotspots. This wetland is home to 25 species of mammals, and 300 species of birds. And during migration season, the number of waterfowl using the marsh during migration can exceed 100,000 daily(!!) Cool, eh? Buy one admission and get the second one half price with your HI membership card.